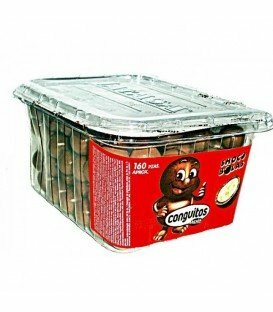 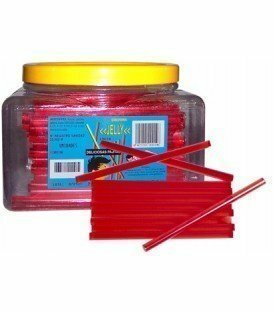 CHUCHES DE COMUNION Hay 72 productos. 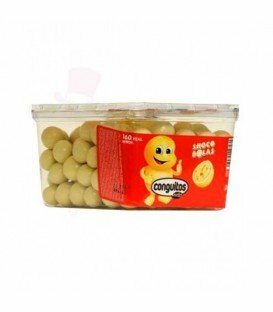 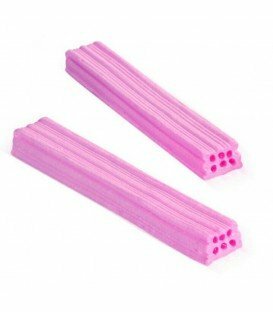 LADRILLAZOS DE VIDAL DE FRESA. 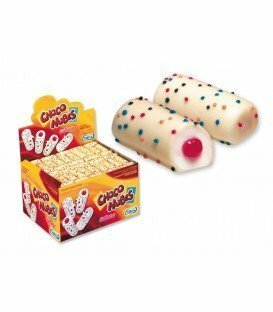 CHOCONUBES DE VIDAL DE FRESA Y CHOCOLATE BLANCO. 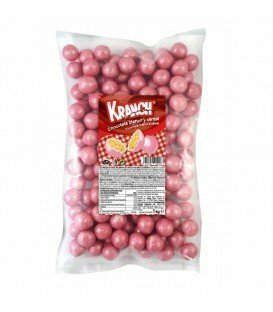 BARRAS RELLENAS DE GELATINA DE FRESA. 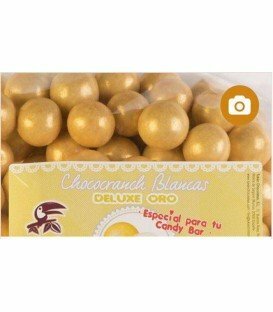 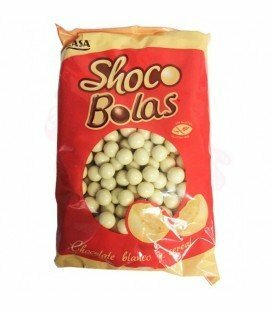 DELICIOSAS BOLAS DE CHOCOLATE BLANCO RELLENAS DE CEREAL, CHOCO CRUNCH DELUXE. 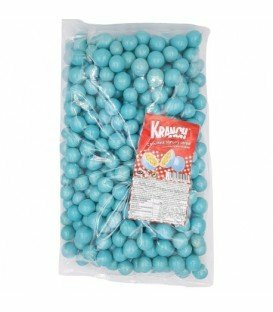 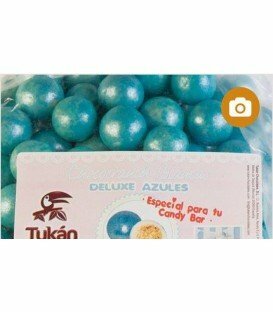 BOLAS DE CHOCOLATE RELLENAS DE DELICIOSO CEREAL DE COLOR AZUL. 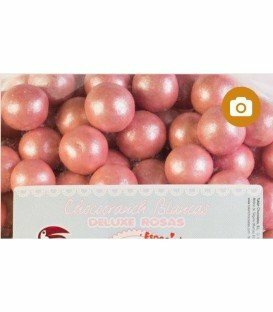 BOLAS DE CHOCOLATE RELLENAS DE DELICIOSO CEREAL DE COLOR ROSA.